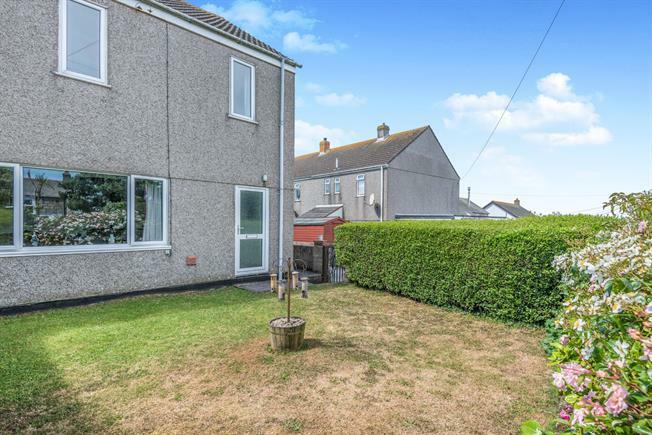 3 Bedroom Semi Detached House For Sale in Penzance for £218,000. OPEN HOUSE EVENT SPECIAL PRICE 27th-28th April. REDUCED from 220,000 for the EVENT DATES ONLY. Please call for details and VIEWINGS Beautiful three bedroom house with front and rear gardens. Accommodation comprises of living room, kitchen/diner and conservatory on the ground floor with three bedrooms and a bathroom on the first floor. To the outside front and rear gardens and a garage.